In need of coffee and a little break from our journey on the coast tram we clambered off in Ostende. Just a quick stop was my plan, nothing much to see here, it would be a bland and nondescript port town. Wrong on all counts. We spent more than half a day at this remarkably busy and remarkably pleasant city on the sea. 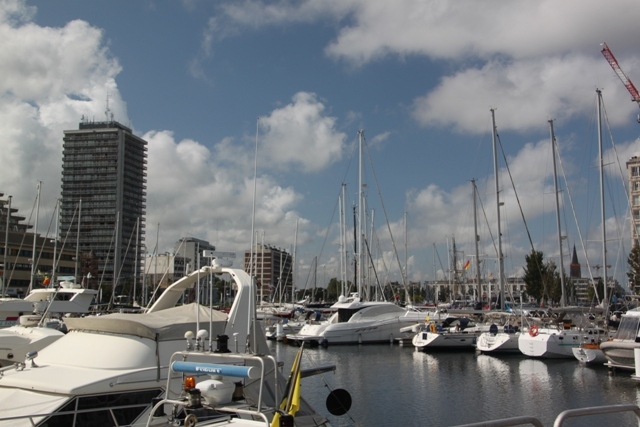 No-one was more surprised than me to be seduced by the delights of Ostende. Apparently once the holiday destination of choice for King Leopold I and II, the whole place was flattened during World War 2 but I still thought it retained something of the feeling of a grand old seaside resort. Marvin Gaye seemed to like it too – he composed Sexual Healing in Ostende while visiting in 1981. Not too many old buildings around but it was the beach and the promenade that grabbed us. The seafront is lively and that beach stretches for 9km. We spent an age strolling along the King Albert I promenade, full of children and adults enjoying themselves and taking in the sea air. The beach is golden and pristine and some curious artwork grabbed our attention. Yachts in the harbour, museums aplenty but as soon as Son spotted some fountains on the promenade he was off. Swimming costume donned, we bought a cheap bucket and spade nearby and a great time was had by all. Husband and I relaxed in the sun, Son got soaked with a host of other children splashing and enjoying the water. Next stop was the Sand Festival – we followed the signs and found sand sculptures with a Disney theme. Superb all of them but Cinderella’s Castle got my vote. We wandered, looking and taking in these masterpieces before finding a very nice little bar right in the centre. Trampolines nearby meant we could linger over our beverages while Son bounced. Win win. Fish and chips from a little stall on the seafront – believe me they were probably the best I’ve ever tasted – and a perfect end to a perfect day in Ostende. Dodging the feisty seagulls trying to pinch our fish – now that was another matter. It does sound like a perfect day–what a bonus, when you weren’t expecting much! It definitely was Kerry, those kind of places which turn out to be a wonderful surprise are always the best! 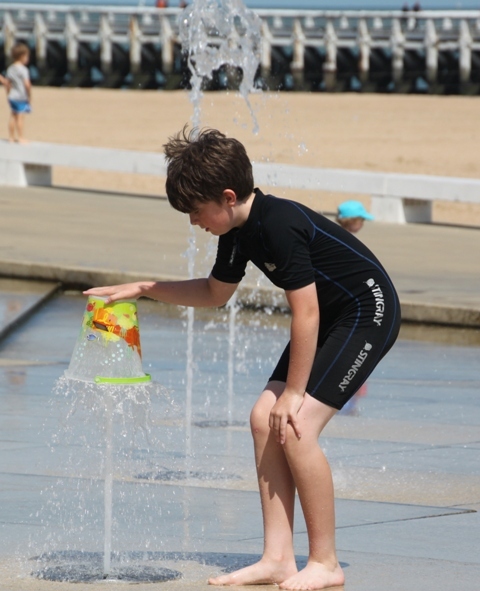 We lucked out on all counts George, first the weather was glorious, secondly those Disney sandcastles were a big hit with the whole family and yes, those orange arty things on the promenade were fun, so was climbing on them and trying to stay on…. quite the feat I can assure you!! 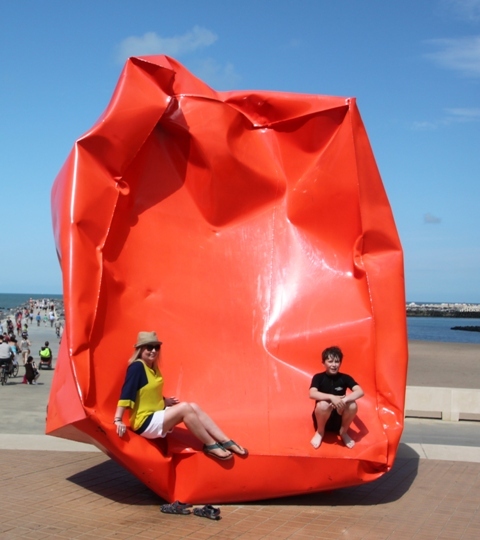 No idea what inspiration Marvin took from Ostende – will have to try and find that out!! Hope all is well with your little grandson and your weekend is a good one too George. 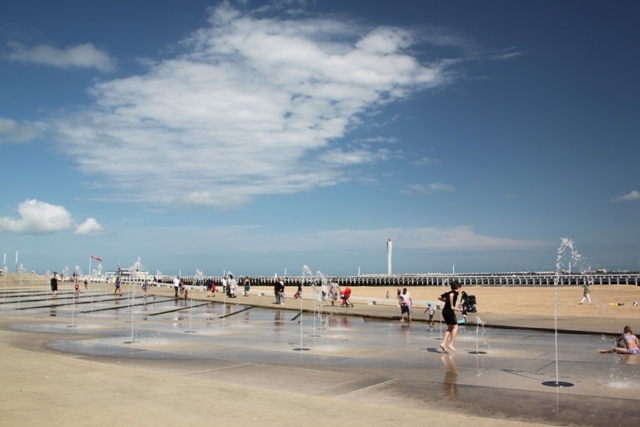 Glad to read you went to Ostend! You’re becoming a real expert of Belgium :)! The artwork is made by Arne Quinze, a Belgian artist. 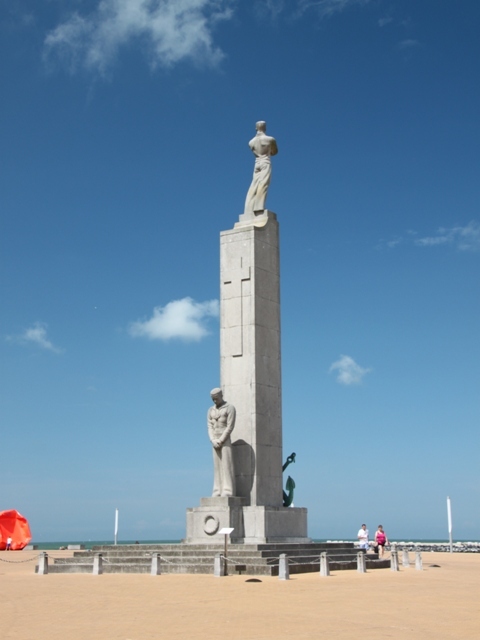 We just loved Ostende – what a lovely spot by the sea, we could have stayed so much longer than we did!! Thanks for the info on the artwork too – will be looking up to find more about the artist, loved these orange artworks so much! Wow, the seaside looked amazing and those read ornaments are pretty interesting. We didn’t expect such glorious sandy beaches here Erika so it was a perfect surprise. The artwork was an added bonus – big hit with everyone!! Those unexpected stops that turn out to be wonderful are so fun! It looks like a wonderful day! Nice sand art Joy. Happy Weekend! Thank you!! Those artists who make them are definitely talented!! Hope your weekend is fun filled too. Particular like the Marvin Gaye factoid. 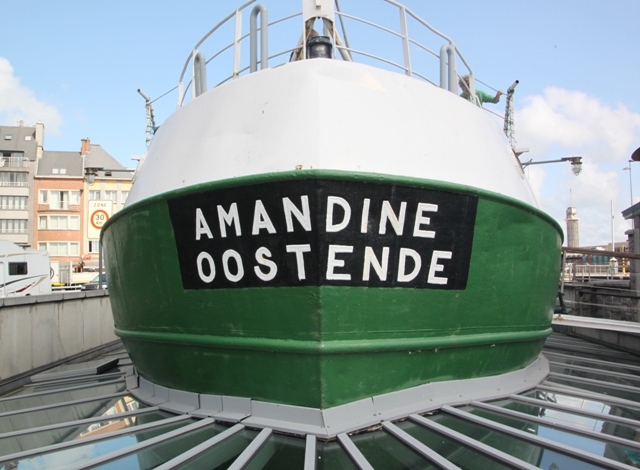 Had never thought of visiting Ostende before so thanks for a new idea. We hadn’t thought about it either, one of those accidental stops which turned out to be a great family day out!! Highly recommended, you just need the weather to co-operate!! 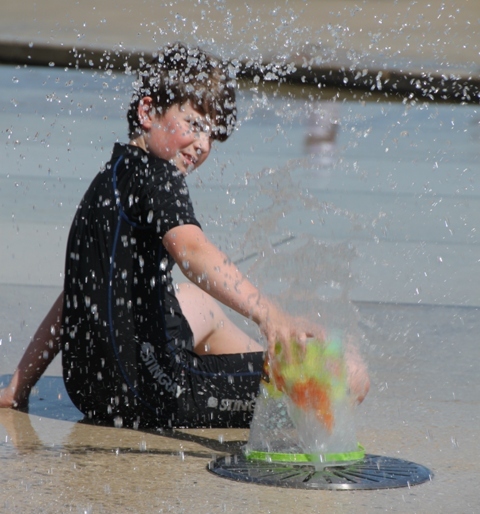 He thoroughly enjoyed those fountains – plenty of photo opportunities as he was so engrossed!! Never was a bucket and spade so worth the money. Those photos of you on the squashed tomatoes are brilliant! There’s nothing like a good stroll along a beach promenade. You had the work from splash fun to sand art. 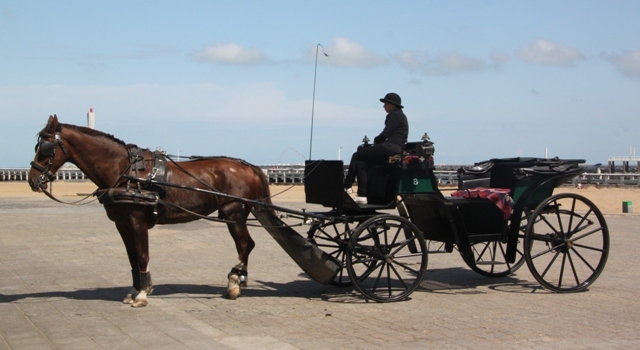 What a great day out – I think I’d love Ostende! Oh I think you’d love it too!! We just had the best fun here and completely unexpected so that made it even better. The sand art was just amazing but our son really enjoyed that promenade and all its attractions. I’m sure your little one would too!! It sounds like an incredibly great day with the extra bonus of it being a surprise! Ostende just brought images to my mind of huge ferries and nothing much else. What a great and lovely resort it turned out to be!! Very glad we stopped for coffee…. the best day out! It sounds like an incredibly fun day with the extra bonus of it being a surprise! Love the sand sculptures. And the orange art pieces are quite odd! What’s their story? Apparently they’re called “Rock Strangers” but not sure what it’s all about – something to check out I guess!! They look great though I think. 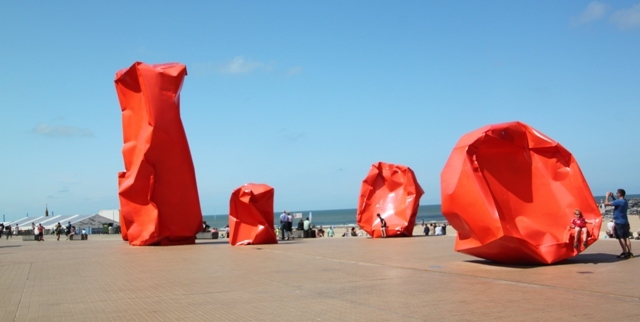 Sounds like a great day – and those bright red – or orange – sculptures are cool! We loved the whole day but were just so taken with the huge sculptures – much laughter trying to climb and stay on them!! Thank you – it’s a great place to take pictures! Lovely post and photos Joy! 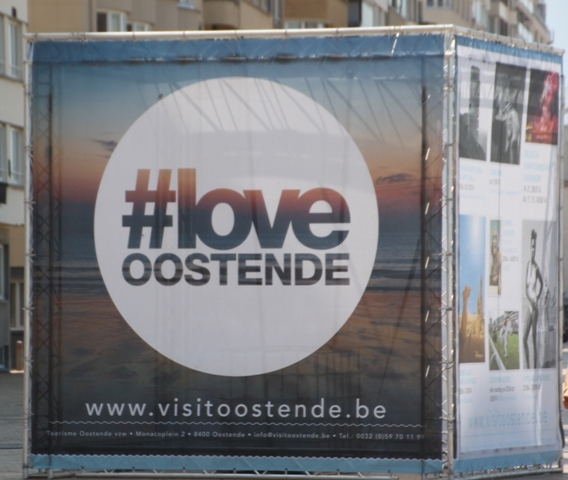 Some friends were telling me what a great place Ostende is recently (for some reason the Belgian coast came up in conversation!). The fish and chips plus the mussels were the particular favourites of our friends! 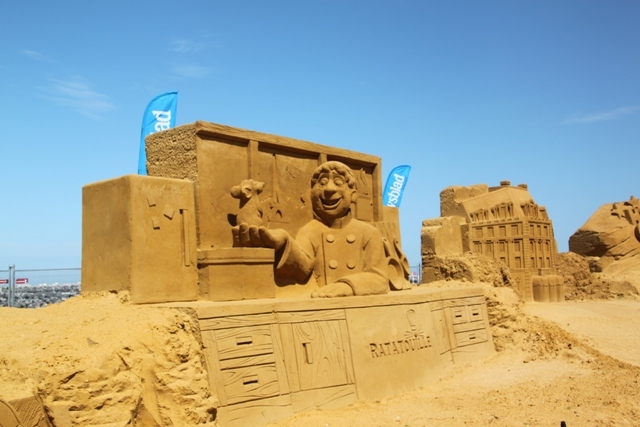 Looks as if the beach is quite a bit more spacious than the one at Knokke too and how lucky to find the Sand Festival taking place with a Disney theme too! I love the orange artwork and the weather looks superb. Interesting info about Marvin Gaye – that would make a good trivia question (Monsieur LC is engaged in a permanent trivia contest with a work colleague so this might be one to add to his questions list!). All in all looks like the perfect family day out 🙂 Hope you have a great weekend too! Amazing looking sand structures… what a great day at the beach! The talent of the sand artists was incredible, we watched one of them at work, it was fascinating, I could have done that all day! Those sand sculptures are amazing. Is that a yearly thing? Great photos. I think so – at least last year and this year for definite they had it between June and September. Well worth seeing, the detail on every one was just amazing, we loved it! We were lucky with the weather, most days it was sunny but we did have the odd cloudy one and on our last day torrential rain – still…. We were there for 10 days which was perfect for us, time to chill but also get to do plenty of sightseeing. The great thing about Belgium is nowhere is too far away to drive!! They just seem to taste so much better at the beach don’t they!! 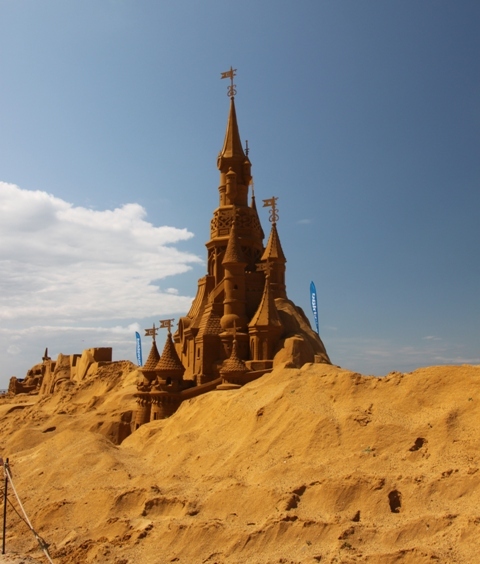 Beautiful sand castles…and I agree with you about Cinderella’s castle! Gorgeous! 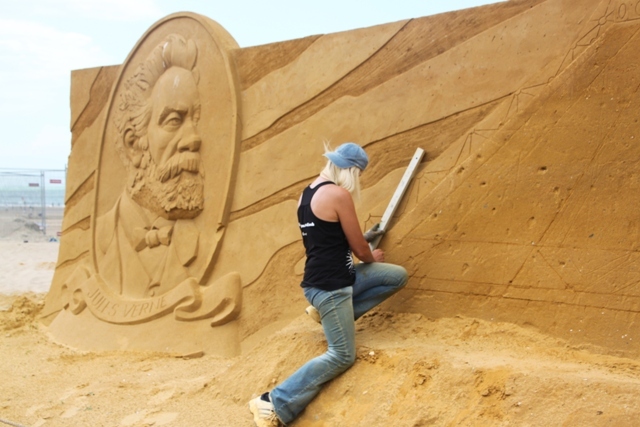 There’s just something about Disney – and recreated in sand, well you can’t go wrong!! Wow! 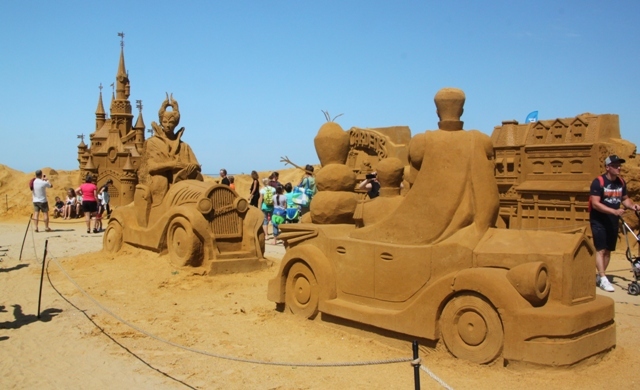 Those sand sculptures are fabulous! I have never actually seen one of those in real life before. I was unaware that they could get so big! Some of these were huge – mind blowing. The artists/sculptors were so incredibly talented, I think how we struggle to build a regular sand castle!! Joy, it is awesome when an unexpected place brings such delights! This beach day turned out perfect! Wow, the sand structures are amazing! 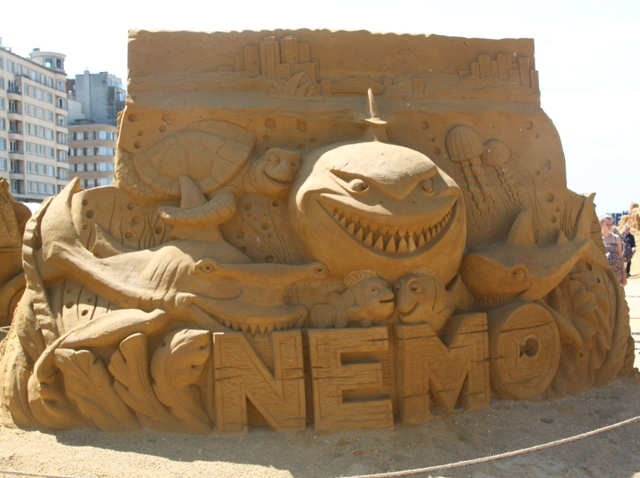 Disney sand castles – you just can’t beat that can you Pam!! When I think of what we can create on the beach and then look at these, just incredible. We just had the most lovely day out at this place. Those fountains are a great way to stay cool. The sculptures are awesome! It was lots of fun – the fact you could clamber on the sculptures was great too! !